Yes. If you put the left earbud back in the case you can use the right one on its own. You cannot use the left earbud on its own. IP55 verified, so protected from low pressure water jets from any direction. Yes. You can order a new earbud or charging case from the Jabra Accessory page. How do I obtain accessories? You can order accessories and parts on the Jabra Accessory page. 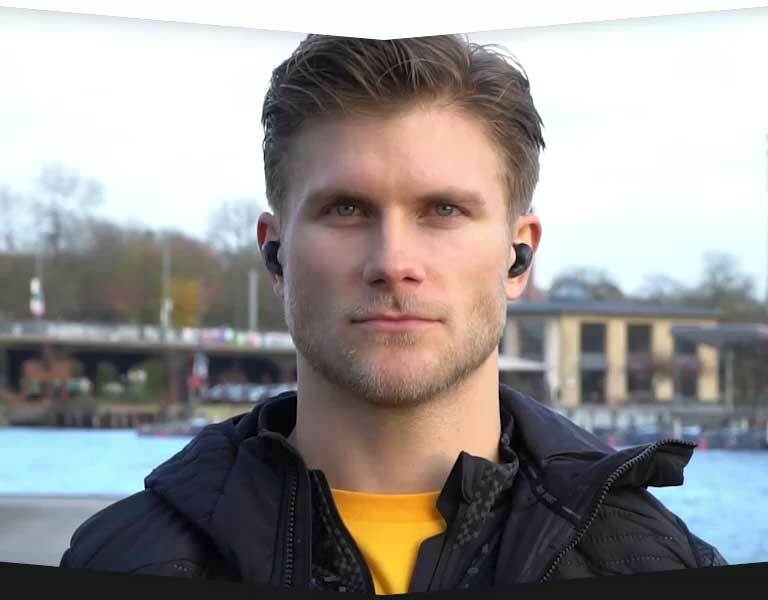 The Jabra Elite 65t is optimised to be used with smartphones/mobile phones. It’s not specifically optimised to be used directly with a computer. You can check out the compatibility guide here. What&apos;s the sound quality like?